The Astrox 66 is a Head-Heavy racket with a flexible shaft. It is a great all-rounder racket. Free delivery available on Yonex Astrox 66! Order now! 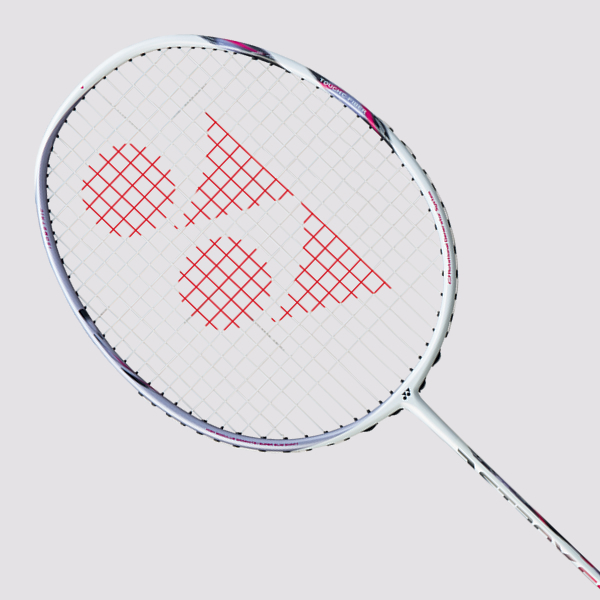 Do you own the Yonex Astrox 66?